We talk Miata, plan events, then go for a spirited morning drive ending someplace interesting for lunch. Fun events happen every month, either as part of the monthly meeting or very special events as described below. 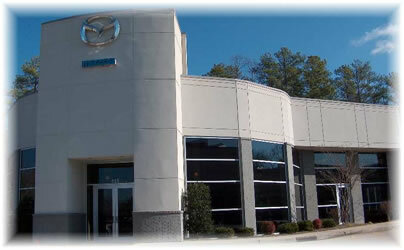 Monthly Lunch Drive First Saturday of the month Meet with your fellow Miata enthusiasts to talk all things Miata at our Club sponsor, Capital Mazda of Cary. Then enjoy a spirited drive through the countryside to some great place for lunch. Geers and Cheers Every Fall Join your fellow TMR members on a driving tour of wineries in western NC. Designated drivers and drinkers welcome... you just cannot be both. Please bring a toy for our annual Toys for Tots donation. Detailed information about current events may be found on the club's Facebook page. Attend a meeting, go on a drive with us (in your Miata) and you too can be a member and have access to TMR on Facebook.